Bhubaneswar: Odisha Chief Minister Naveen Patnaik on Thursday requested Prime Minister Narendra Modi to give directions to cancel the order of MoEF&CC, which allowed construction of Polavaram project for another one year. In a letter to the Prime Minister, Patnaik also sought his intervention to stop the construction of the Polavaram project until all the pending issues are finally settled in the Supreme Court. Ministry of Environment, Forests and Climate Change (MoEF&CC) in its order dated July 10 this year has kept the stop work order in abeyance for the Polavaram project from July 3, 2018 to July 2, 2019. The order allowed the construction of the project without any change in legal and factual position of the Polavaram project. 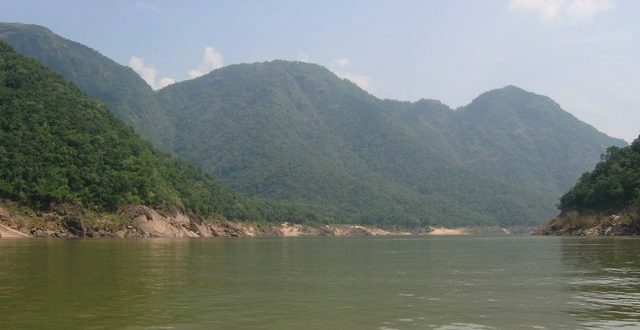 “It will result in impounding of the Polavaram Reservoir, thereby causing submergence in the Malkangiri district in Odisha,” said Chief Minister. 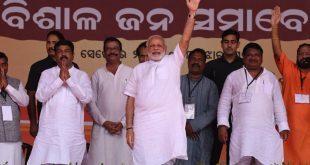 He said the construction of embankments requires diversion of forest land and will adversely impact the tribal villages and the tribal population in the Malkangiri district. 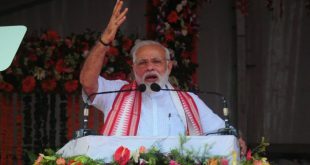 He further said the stipulations given for the forest clearance by MoEF & CC and for the R&R clearance by the Ministry of Tribal Affairs cannot be complied by the Andhra Pradesh government for the construction of the embankments in Odisha as per the National Standards following the guidelines and relevant BIS Codes. He said submergence of tribal lands, flooding of fertile agricultural lands and mass displacement of villages can be avoided if only an opportunity is given for a final resolution of the disputes pending before the Supreme Court. 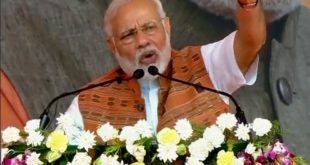 “The Polavaram Project can be reformulated as per Godavari Water Disputes Tribunal (GWDT) award without causing large-scale submergence in the states of Odisha, Telangana and Chhattisgarh,” said the Chief Minister. 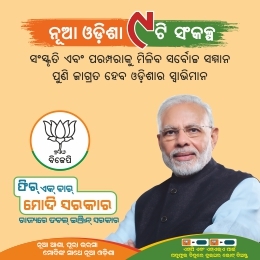 He said if the project is allowed to be completed before the resolution of all the pending issues, it will cause permanent injury to the interest of Odisha and its people.